There are days when I have to pinch myself to the things that I get lucky enough to cover. Most recently, I was invited to see a new show that is being produced by Academy/Grammy/Tony Award winning, lyricist/composer/producer, Stephen Schwartz, in a partnership with Princess Cruise Lines. 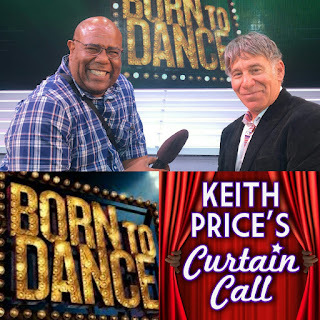 The production, BORN TO DANCE, is conceived and directed by the very charming and accomplished, Daniel C. Levine, and fiercely choreographed by Al Blackstone. This is Mr, Schwartz's second collaboration with the Princess Cruise Lines, after the success of their previous production, MAGIC TO DO. This show is the opportunity for the creative teams to make something that is not only new, but also theatrically thrilling, and it gives the passengers a unique performance experience. I had the great fortune to not only chat with the both director and choreographer, but I even got some time with Mr. Schwartz. 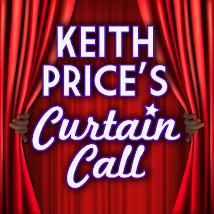 Please click HERE and enjoy my conversations recorded aboard the Regal Princess in the 1000 seat floating theater. I need to go on a cruise really soon.